The phone was noticed because of its awesome storage capacity, which other smartphones may offer in future. The phone was also appreciated for its eye-catching look, minimalist design and powerful components to deliver good performance. 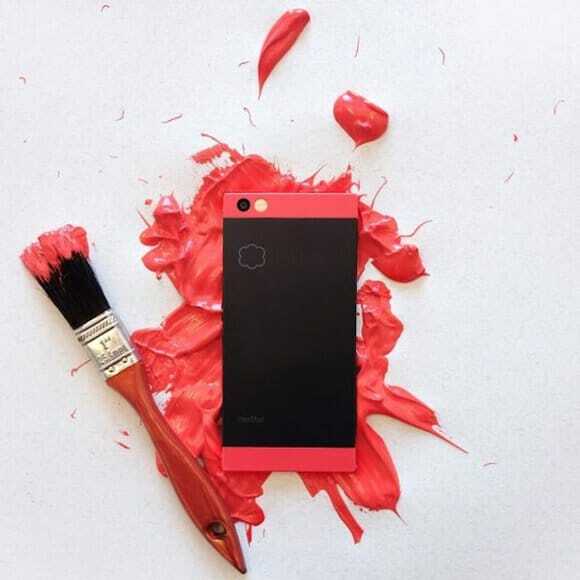 Recently, Nextbit launched Robin in a new color that looks uber cool and you will fall in love once again with the phone. 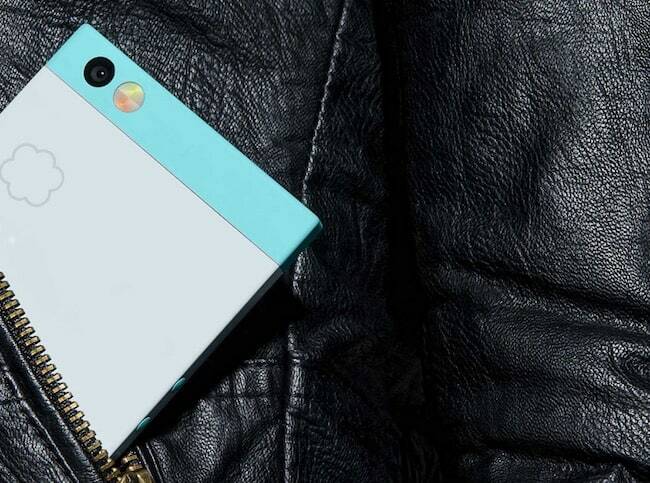 Not only it looks, there are many other reasons that make Nextbit Robin the best buy. In the article, we have tried to come up with the reasons that why you should buy Nextbit Robin. 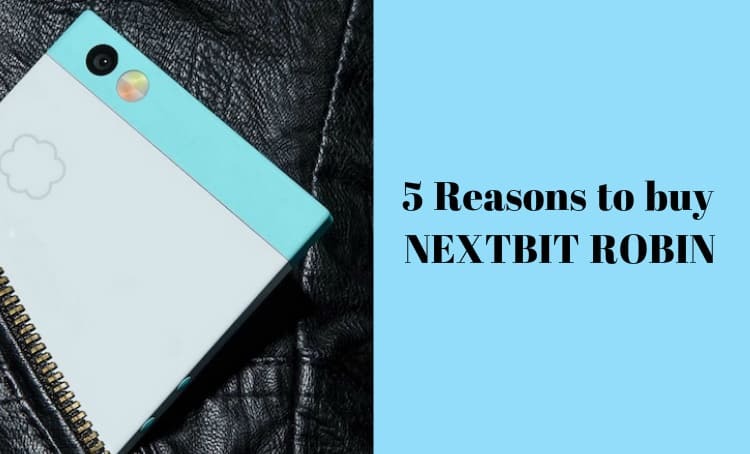 So, without much adieu, let’s have a look at 5 reasons which stands Nextbit Robin out of the crowd. 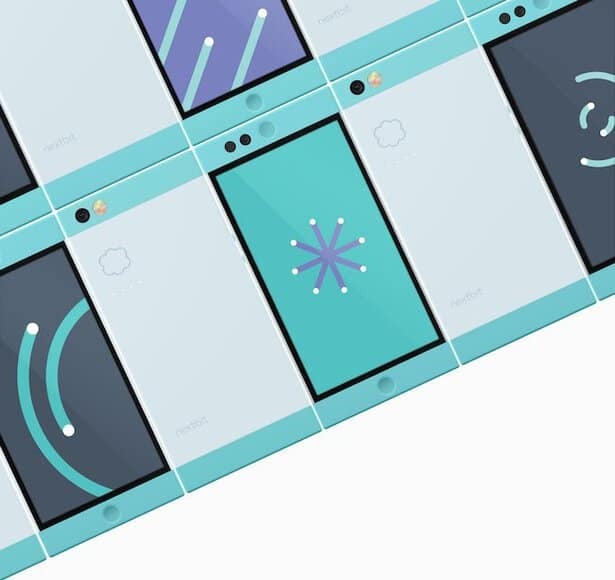 The phone offers up to 100GB of cloud storage and Nextbit operating system syncs to the cloud automatically and offload the least used data to free some space from the internal storage when gets connected to Wi-Fi. You can collect apps & images in the private storage box of cloud server and recover the archive data back any time. This feature makes Nextbit Robin extremely useful for masses because most of the smartphone does not provide internal storage more then 32GB. Though, you can store data in an external micro SD card, but if it gets stolen or broken then you will lose all your data. Nextbit Robin has a beautifully designed flat rectangular shaped body gives which is appealing. Despite of having a big screen the phone provides solid grip and can be easily held by a single hand. Its a slim and light-weighted phone, dimensions are 149.00 x 72.00 x 7.00 (height x width x thickness). The phone offers large 5.20-inch IPS LCD touchscreen display with a screen resolution of 1080 X 1920 pixels (full HD). Corning Gorilla Glass 4 protection ensures the screen will stay safe after any accidental fall. The phone combines awesome display along with clear visuals and good sound quality. The phone includes dual speakers on the front side with two amplifiers, four notification LEDs on the back and a reversible USB Type-C port at the bottom. The Nextbit Robin has the ability to offer advanced mobile experience due to its powerful Hexa-core Snapdragon 808 SoC which is not just power efficient but also increases the processing speed. You can stream HD videos, share images and other data faster. 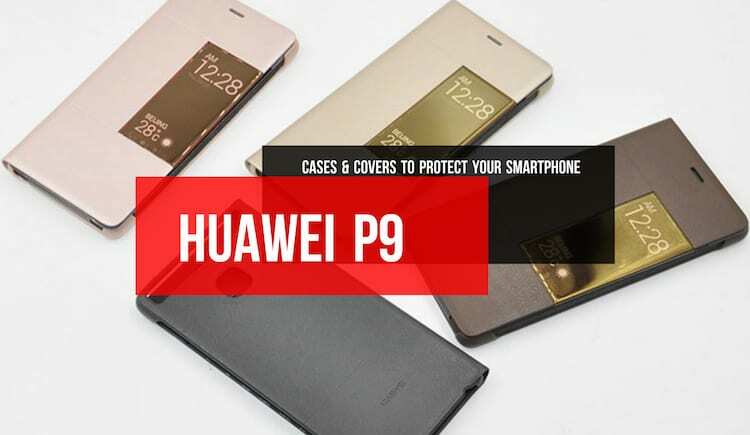 The phone offers 32GB internal storage, which is non-expendable but they offer cloud storage of 100GB which covers it up. The phone runs on Android 6.0 Marshmallow and is equipped with 3GB RAM for faster response while running multiple apps. For selfie lovers its a treat and comes with the 5MP front shooter. 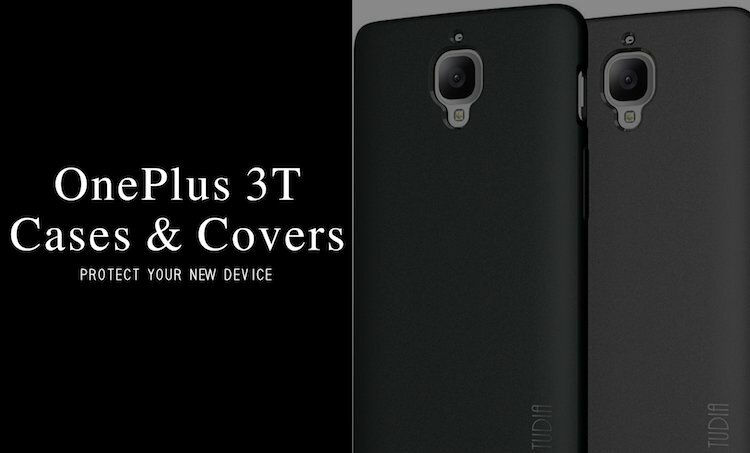 A 13MP rear camera with dual tone LED flash and features like phase detection, autofocus etc. enables quality imaging in low light situations. The Nextbit Robin is well equipped with high standard connectivity options.The phone supports all network bands including 4G LTE. The phone supports dual-band Wi-Fi, which is rare in smartphones of similar range. The phone also sports Bluetooth 4.0 and NFC. It is packed with a strong 2,680mAh Li-Ion battery which longer due to power efficiency of other hardware. If you forget to charge the phone, then quick charging facility via USB Type C port will let your phone source power without wasting so much time. The phone comes with a fingerprint sensor to unlock it quickly. Although many smart phones are coming with more powerful batteries, 4 or 6GB RAM and some phones are even planning to come with the upcoming version of Android OS as well but none of them has the innovative cloud storage facility. Being a mid-range smartphone Robin is offering sufficient functionality and meets the expectations of maximum users which makes this phone notable. 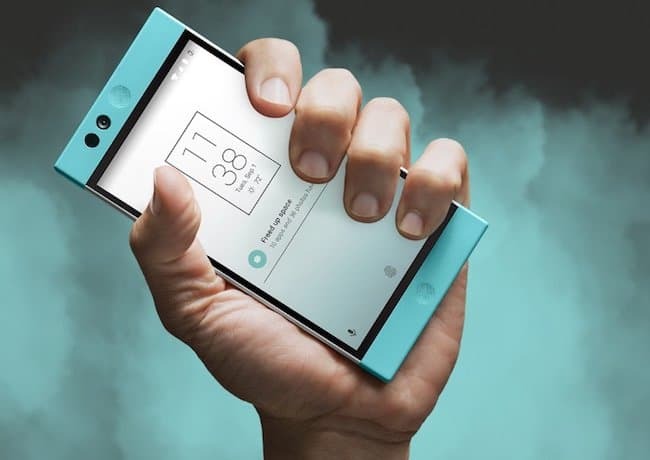 If you are not brand-conscious and give more importance to your requirements, then Nextbit Robin could be a good option for you.